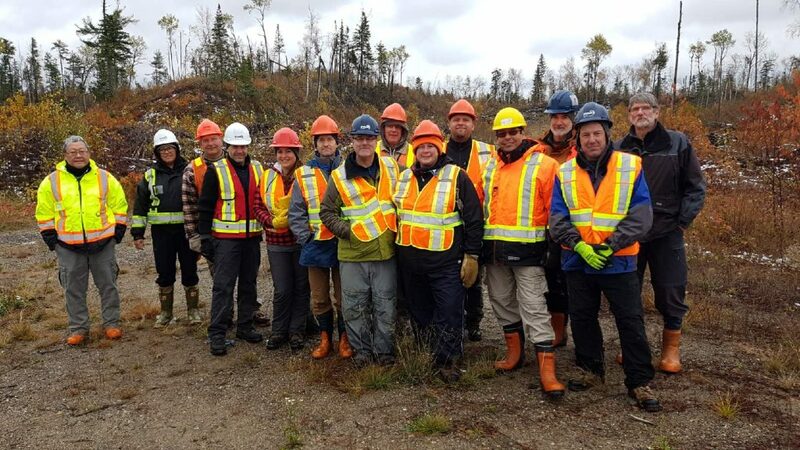 Develop and implement a strategy to regenerate forests on Tembec tenures in northeastern Ontario using alternatives to the application of chemical herbicides. Since 2010, there has been many sessions and presentations for moving this project forward by Steering Team Members. We would like to highlight and share two publications from the HAP initiative. Listed below are regularly published newsletters from the Herbicide Alternatives Program (HAP) Steering Team.